Italian football is renowned for its talented tacticians. The position of head coach is regarded as much an academic discipline as a position of management. A ‘Mister’s’ philosophy and ability to impart his knowledge on his tutees is as important as his capacity to lead and control them. Should a head coach also possess that abstract characteristic we call charisma, then he may just earn himself cult status. During the Football Italia era, a cadre of coaches achieved such a feat. Arrigo Sacchi at AC Milan, Vujadin Boškov at Sampdoria, Marcello Lippi at Juventus and, of course, Zdeněk Zeman at Foggia. Indeed, the latter’s unwavering commitment to attacking principles inspired a cult so iconic, that a footballing doctrine was created in his honour – Zemanlandia. In the early 1990s, this revolutionary doctrine defied conventional wisdom, with its disregard for pragmatic ends and worship of aesthetically pleasing means. But from beneath the shadow of Turin’s Mole Antonelliana, another insurrection was emerging. One less bombastic and dogmatic than Zeman’s, but no less significant. Incepted at Torino and led by Emiliano Mondonico, it too challenged calcio’s elite. His no-frills but efficient style did not beguile like Zemanlandia, but Mondonico’s character and Cuore Granata (Maroon Heart) unleashed Torino’s raging bull within, kickstarting the club’s most successful era in recent history. ‘Il Mondo’ may not have reinvented the wheel, but his exploits ensured his status remains just as cultish among the Granata faithful. The career of a coach rarely follows a linear course. For Emiliano Mondonico, this certainly proved the case, with the pinnacle of his career coming at Torino roughly halfway through his coaching journey. This journey began at Cremonese in 1979, after the recently retired 32-year-old striker graduated from the Italian FA’s coaching academy at Coverciano. His playing career had been modest, having spent most of his time in Italy’s lower leagues, as well as a couple of transient spells in Serie A with Atalanta and Torino. This was not for want of talent. 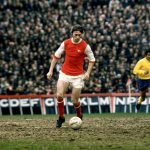 Mondonico was a hugely gifted player, but one with a mercurial temperament. He was a testardo – an obstinate character who didn’t care much for discipline and tactical structure. As Gianluca Vialli summarised: “Today you might call him a flawed genius, but back then he was known as Cavallo Pazzo (Crazy Horse).” His main critics accused him of insouciance and failing to realise his true potential; an example of big-fish-little-pond syndrome par excellence. But these experiences were instructive for Mondonico the coach. With age came wisdom and a recognition of his shortcomings. He was keen to ensure that the next generation did not repeat his mistakes, and the lessons he learnt as a player ensured he was suited to life at the provincial clubs. This was not a measure of his lack of ambition as a coach, but an awareness of his qualities. Qualities that allowed him to nurture and mould a group of players, maximising their potential and thereby that of the whole team. Exceeding expectations would become Mondonico’s raison d’être. The first signs of these attributes were witnessed at Cremonese’s youth team. Already a local hero in Cremona – having started and finished his career at the club – Mondonico was well-respected. And his methods on the training pitch soon demonstrated that this was warranted. Having rebuffed the importance of discipline, tactics and organisation as a player, he embraced and instilled them as a coach. Nor did he abandon his appreciation of entertainment, technique and flair. Mondonico struck a balance, espousing the importance of the functional collective without suffocating the creative spirit of the talented individual. Just like his pupil, Mondonico’s work with the Primavera did not go unnoticed and, within two years, both had been promoted to the first team. With the help of Vialli, Il Mondo took the Grigiorossi to Serie A for the first time in 57-years. The achievement acted as a springboard. In 1987, recently relegated Atalanta came calling and Mondonico returned La Dea to Serie A whilst reaching the semi-finals of the European Cup Winners’ Cup. Top-flight status was consolidated with ninth and seventh-place finishes in the following two seasons, the latter earning the Bergamaschi UEFA Cup qualification. Mondonico’s stock rose. He had proved himself a coach capable of inspiring and sustaining over-achievement. For Torino, a club striving to unshackle themselves from the vestiges of former glories, this was a particularly eye-catching proposition. During the summer of 1990, football was the talk of Turin. The new Stadio Delle Alpi had just played host to two of Italia 90’s most iconic moments: Claudio Caniggia’s strike that saw Argentina sink Brazil and Paul Gascoigne’s tears of despair against Germany. Then there was Roberto Baggio’s infamous transfer from Fiorentina to Juventus, which had left Florence up in arms. But amongst supporters of Torino, one subject dominated discussion. Their side had returned to Serie A and, under the new ownership of Gian Mauro Borsano, they had lofty ambitions. Borsano immediately signalled his intentions by relieving Eugenio Fascetti of his coaching duties. 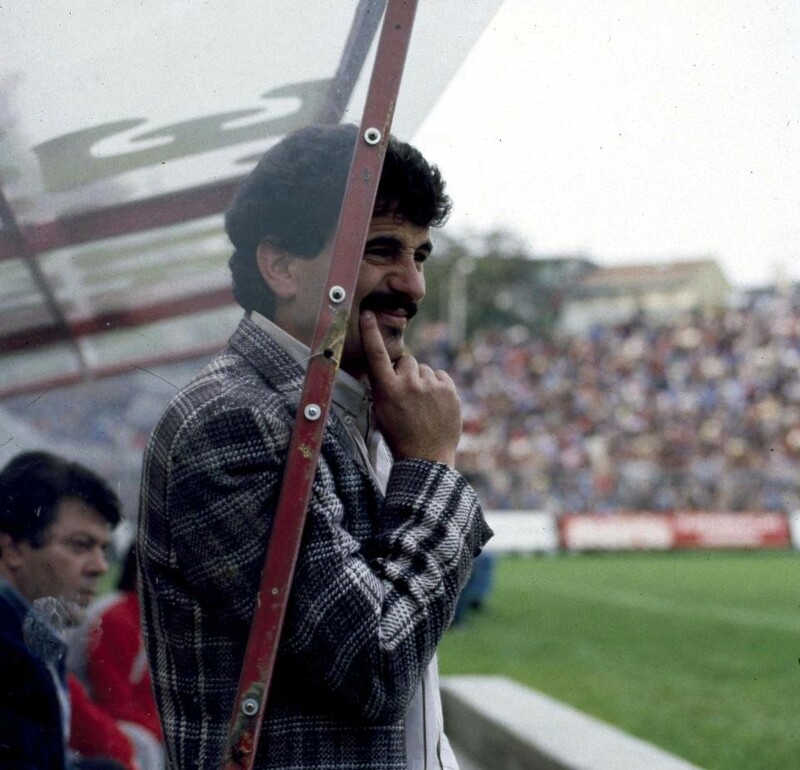 Despite his contribution to Torino’s promotion, Borsano felt Fascetti was guilty of implementing a style too conservative and defensive, and the capricious president swiftly recruited Mondonico ahead of the 1990/91 campaign. This Torino side was one facing a familiar quandary; one desperately trying to carve a new identity befitting of their legendary past. Their unique history can largely be recounted as a tale of two eras. 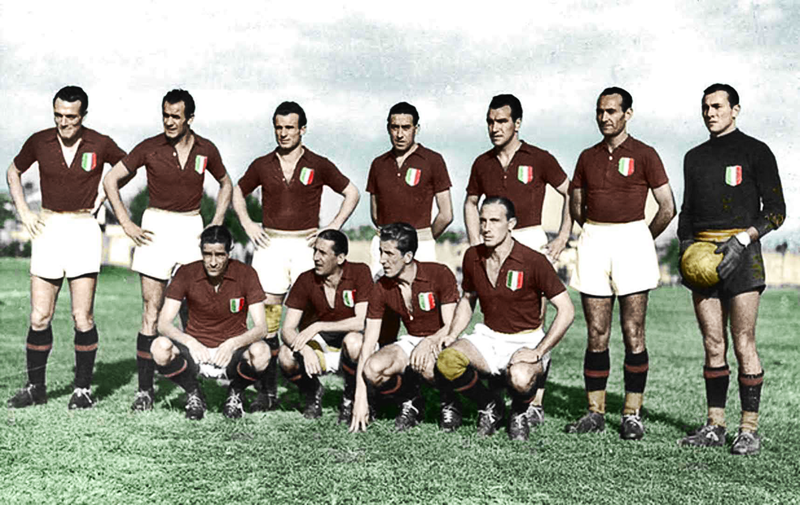 The first of which was defined by the majesty, reverence and indomitability of Il Grande Torino. The second, by tragedy, misfortune and above all, nostalgia. The Superga Air Disaster not only shaped Torino’s future, but also left them in a state of perpetual struggle. No Granata side since has truly coped with the legacy bequeathed to them. Even the scudetto winners of 1976 carried elements of the bad luck that followed the club after that tragic day in May 1949 – losing the Coppa Italia final three times in a row between 1979 and 1982 (twice on penalties to the same team, Roma). But Mondonico understood this history. He knew everything about the club having worn the maroon shirt in 1968, shortly after the tragic death of Gigi Meroni, Toro’s poster boy who, in a cruel twist of fate, had been struck by a car driven by an adoring Granata fan. Thus, following Torino represents an act of faith and fighting against imponderable misfortune. As a coach, Mondonico’s forthright, humble and industrious approach was precisely what the Torinesi required. Il Mondo and Toro were the perfect match. Judging success is of course relative, but from a Torino perspective, Mondonico’s was instant. Upon their return to Serie A, Toro finished fifth, ahead of reigning champions Napoli, and most importantly, city rivals Juventus. As well as guaranteeing participation in the following season’s UEFA Cup, Mondonico also won silverware during his debut season. Incepted in 1927 for clubs of Central Europe, the Mitropa Cup had waned in significance when, in the 1980s, it began drawing its competitors from the second division of participating countries. Nevertheless, the Granata’s success still remains the club’s only European honour and marked the beginning of Torino’s renaissance under Mondonico. That the Italian tactician was able to orchestrate such immediate successes boils down to three factors. Firstly, Mondonico already had a strong pool of talent to call upon. Along with goalkeeper Luca Marchegiani, the defensive duo of Roberto Mussi and Roberto Policano had been stalwarts in Serie B. They were complemented by graduates from Sergio Vatta’s impressive youth programme, arguably the finest on the peninsula. This talent line included defenders Silvano Benedetti and Roberto Cravero (Mondonico’s future captain), midfielders Gianluca Sordo and Giorgio Venturin, and the precociously talented winger, Gianluigi Lentini – all of whom featured regularly during Mondonico’s tenure. Secondly, bankrolled by the patronage of Borsano, Il Mondo was able to recruit shrewdly. Steel, grit and personality were added in defensive areas with the signings of Enrico ‘Tarzan’ Annoni and Pasquale ‘O Animale’ Bruno. The monikers exemplified their uncompromising nature and on one infamous occasion, it was alleged that Bruno embraced his reputation to the extreme by telling Brescia striker Florin Răducioiu that he would shoot him as the teams walked out onto the field. This abrasive edge was complemented by the finesse and poise of the Spanish fuoriclasse, Rafael Martín Vázquez. Vázquez joined from Real Madrid, where he had formed part of the Quinta del Buitre – a rubric denoting the five homegrown players who helped Real dominate Spanish football in the 1980s. The signing was a genuine coup for Torino and illustrated the pulling power of Serie A’s status and riches. Finally, there was Mondonico’s own persona and tactical nous. The values he had learned to embrace at Cremonese were quickly inculcated in his Torino players. His tactical approach was what many would consider typically Italian; a concentration on honing the fundamentals and working hard on defensive shape and organisation. This outlook came to be defined as Pane e Salame (Bread and Salame): committed, productive and simple football. But Pane e Salame did not equate to defensive football. As Vialli said, Toro’s Mister was more than willing to grant his artists creative licence. This was good news for Lentini and Vázquez, who thrived under his cultivation. Where other coaches may have sacrificed one of the two, Mondonico implemented a system that accommodated for the attacking instincts of both. Not that they were luxury players, both were willing to graft and Mondonico’s persona ensured they adopted his methods. Indeed, in his 1-3-5-1 formation, Mondonico found room for antithetical attributes all over the pitch. The grace of his libero, Cravero, was complemented by the ruggedness of defensive colleagues Annoni and Bruno. The industry of his defensive midfielders Sordo and Luca Fusi, was the perfect foil to Vázquez and a year later, the elegant Belgian midfielder Enzo Scifo. And when Ascoli forward Walter Casagrande joined the club in the summer of 1991, the trickery and innovation of Lentini would provide the ideal service for the ungainly yet clinical Brazilian forward. This was a side built to compete at the highest level, and during the 1991/92 campaign, Mondonico’s band set their sights upon Italy’s summit and that of Europe. The arrival of Scifo and Casagrande completed the missing pieces of Mondonico’s puzzle. The Belgian became Toro’s conductor in midfield, dictating the rhythm with his passing range. Meanwhile, Casagrande’s languid yet technically proficient style provided a focal point for the attack, and his link-up play with Lentini and Vázquez became a recurrent theme. This was demonstrated to devastating effect when the latter provided the assists for Casagrande’s double in Toro’s 2-0 victory over Juventus in the season’s second Turin derby. However, the most impressive facet of this Mondonico side was their defensive fortitude. Despite competing with the formidable back four of Fabio Capello’s AC Milan – Baresi, Costacurta, Maldini and Tassotti – the Granata finished the season with Serie A’s meanest defence. Just 20 goals were conceded in 34 games, a record that helped them to a third-place finish. Though this constituted their highest in seven years, it is memories of Toro’s extraordinary run to the UEFA Cup final that endure today. Having made steady progression to the semi-final stage, few expected Mondonico’s side to match the might of Real Madrid. Serie A’s finest stoppers would have to thwart the threat posed by messrs Hugo Sánchez, Gheorghe Hagi and Emilio Butragueño. Yet, after a 2-1 first-leg defeat at the Santiago Bernabéu, they managed just that. In front of a packed and obstreperous Delle Alpi crowd, Torino gave Los Blancos a footballing lesson in organisation and discipline. Their 2-0 victory was the result of meticulous preparation. Mondonico packed the midfield tight and narrow, with Venturin, Fusi and Scifo lying deep in front of the defence. Anything that did penetrate this line – and that of the back three – was swept up Mondonico’s trusted libero, Cravero. Going forward, Lentini was the star, playing off the right just behind Casagrande. The local boy who had risen through the ranks feinted and twisted, glided and tormented as he set up both of Torino’s goals. The magisterial performance entered into the annals of Granata history and set-up a final against Louis van Gaal’s blossoming Ajax side. At the time Ajax were reaping the rewards for their legendary youth system, which had yielded the likes of Edwin van der Sar, Wim Jonk, Aron Winter and Dennis Bergkamp. Van Gaal billed the contest as a battle between Dutch Total Football and Italian Catenaccio. The final – a two-legged affair – was anything but. Playing the first- eg at home, Torino threw caution to the wind and abandoned their usual defensive prudence. This resulted in an end-to-end game which finished in a 2-2 draw. In the second leg, however, there was only one team trying to bolt the back door shut, and that team was Dutch. Knowing they had to score, Mondonico’s men bombarded the Ajax goal. The relentless waves of pressure even rekindled memories of Il Grande Torino’s mythical ‘Claret red quarter of an hour’, a 15-minute spell of high-tempo football in which they would blitz the opposition and put the game out of sight. Only this time, destiny conspired to deny Toro. Three times the woodwork was struck, with Sordo’s near-perfect volley the most agonising of them all. The ‘Traversa di Sordo’ has entered into the realms of folklore, yet it was the game’s last act that proved the most symbolic of them all. The abiding image of Mondonico standing with his chair raised to the sky encapsulated his eccentricities, character and above all passion for the game. 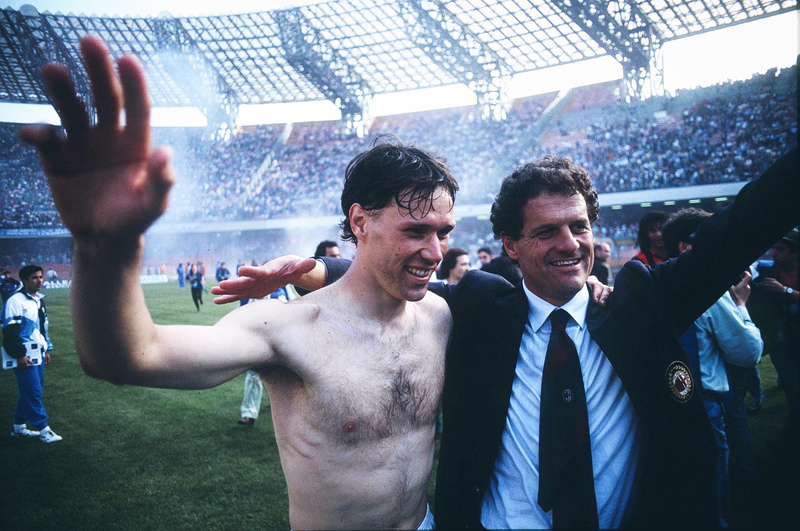 In fact, that fabled UEFA Cup campaign makes it easy to forget that Torino’s Mister later led his side to a major trophy, defeating Roma in the Coppa Italia final of 1993. Even this triumph was achieved in typical Toro style, after they almost contrived to throw away a 3-0 first-leg victory by losing the second 5-2. This triumph was made all the more impressive by the fact that Mondonico was actually fighting against a shifting tide. After the final against Ajax, President Borsano had revealed his ulterior motives to the club’s supporters. Having bolstered his popularity through his successful ownership of the club, he used this public profile as a launch pad for his political ambitions. While the presence of Mondonico ensured Torino continued to enjoy stability and consistency on the field, the chaos ensuing off it meant he would depart the club soon after in 1994. Just two years later, Torino were condemned to the purgatory of Serie B once again. That the club’s last two pieces of silverware and only major European final came during Mondonico’s reign is measure of his achievements at the club. Had it not been for the inexorable rise of AC Milan in the early 1990s, La Granata would have been genuine scudetto contenders. As it was, Mondonico’s Torino still challenged the established order, temporarily halting Juve’s dominance in Turin. 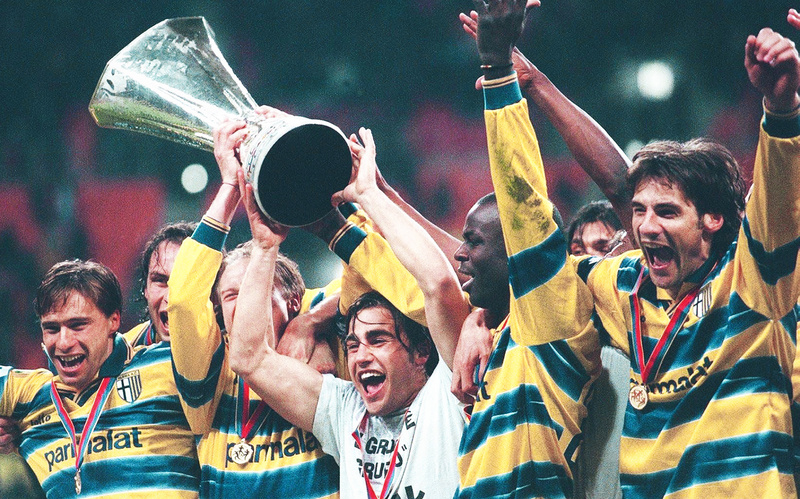 Though he later returned in 1998, endearing himself further by hauling the club back up to Serie A, it is his spell during the early 1990s that will be forever remembered. Mondonico possessed that charisma that earns a coach cult status. But perhaps more importantly, he demonstrated to the fans of Torino that he shared their Cuore Granata. 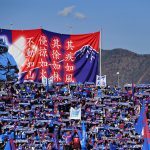 In return he was venerated and when their former Mister was fighting cancer in 2011, hundreds of Toro supporters gathered in a display of solidarity with their coach – each holding a chair above their head. Mondonico responded in typically defiant fashion, defeating cancer and later returning to the game he once called his “best friend”. He sadly passed in March 2018.